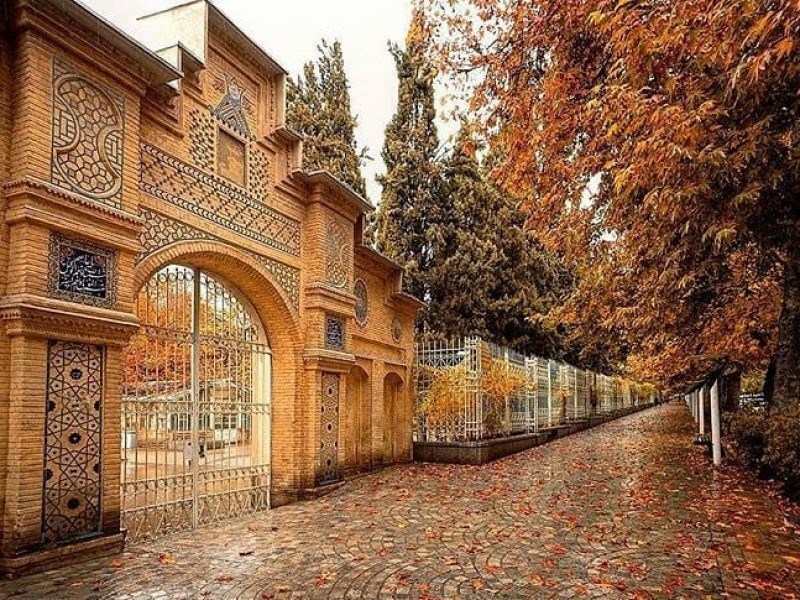 As French people are art and nature true lovers and Iran is the birth place of literature, specific Persian gardens and unique Iranian Islamic architecture and moreover is a 4-season land, for sure, is a legendary destination for French nationals. This itinerary is arranged due to French interests. 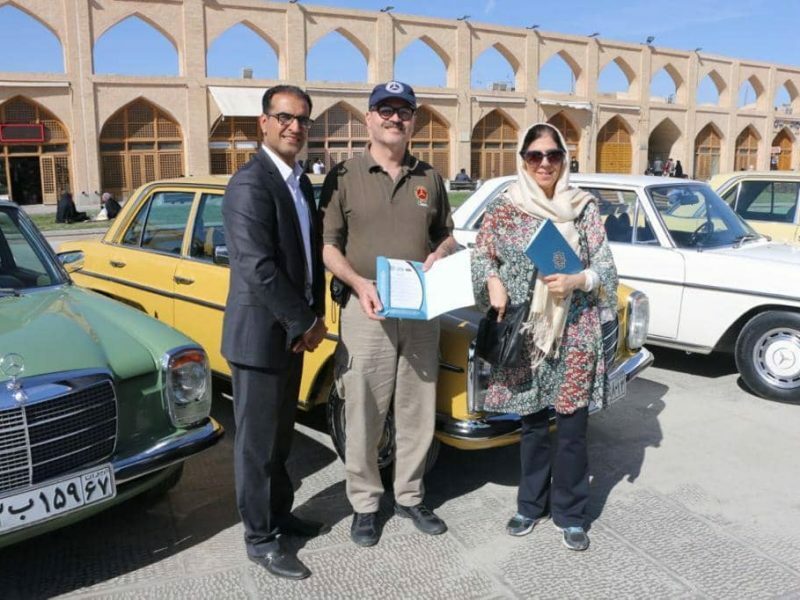 Moreover, French citizens the visa code is free on tour and the Iran visa process is too easy. 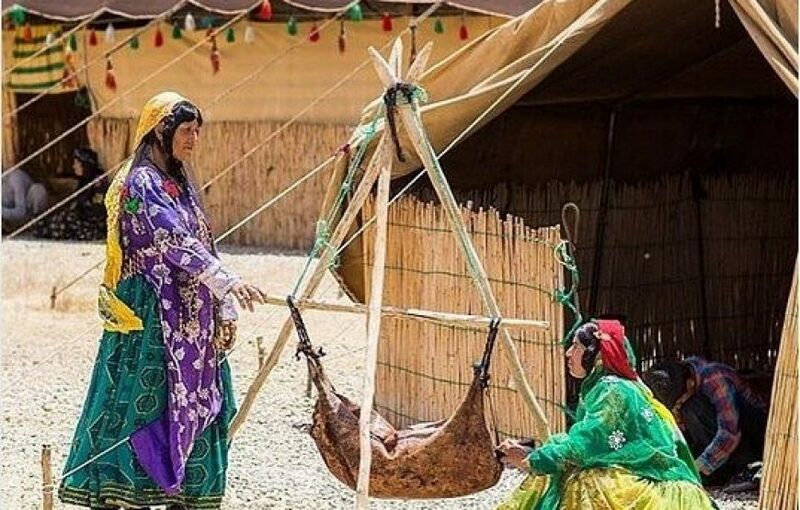 You can enjoy ecotourism in Sepidan village where is the residence of nomads, in Abyaneh with its unique house structures and local clothing and in Abarkuh with its outstanding architecture. 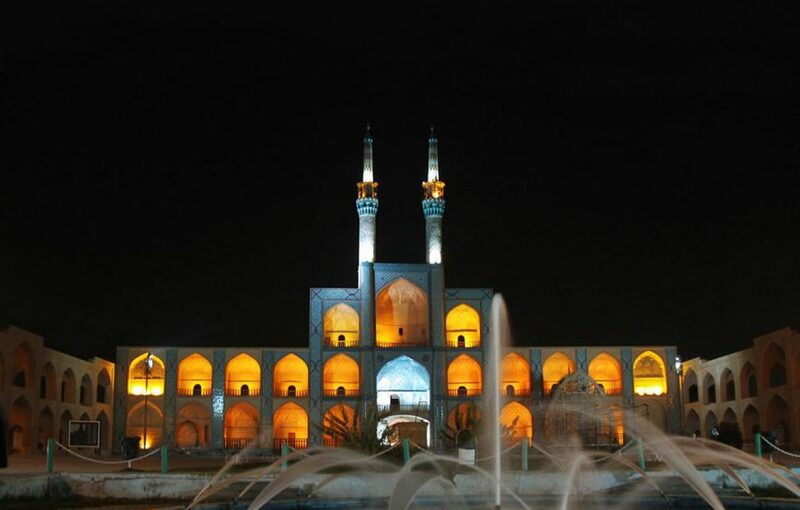 This tour focus is on masterpieces of architectures and arts in the main cities. 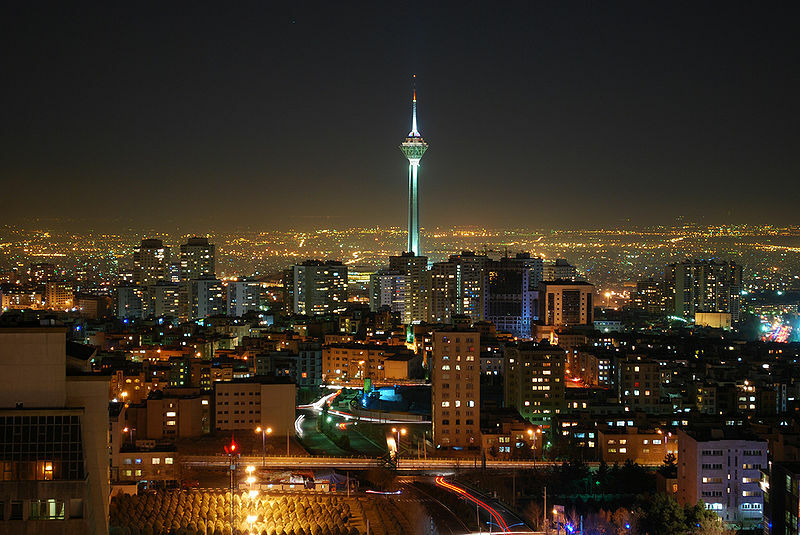 Arrive in Tehran, the capital of Iran, transfer to hotel. Based on the time of arrival we can have a short visit around the city. In the morning we start our city tour to visit the capital’s highlights. 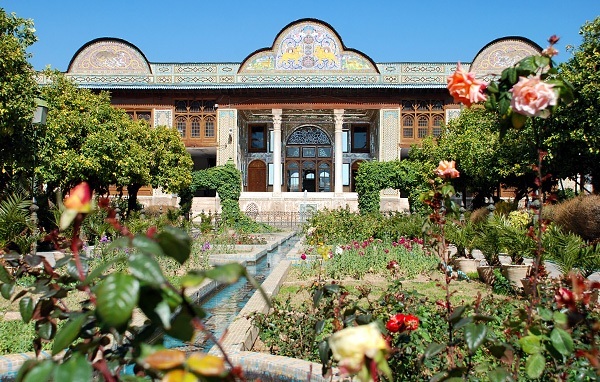 We visit Golestan complex (UNESCO heritage site) including Shams ol Emareh and other Qajarid palaces. 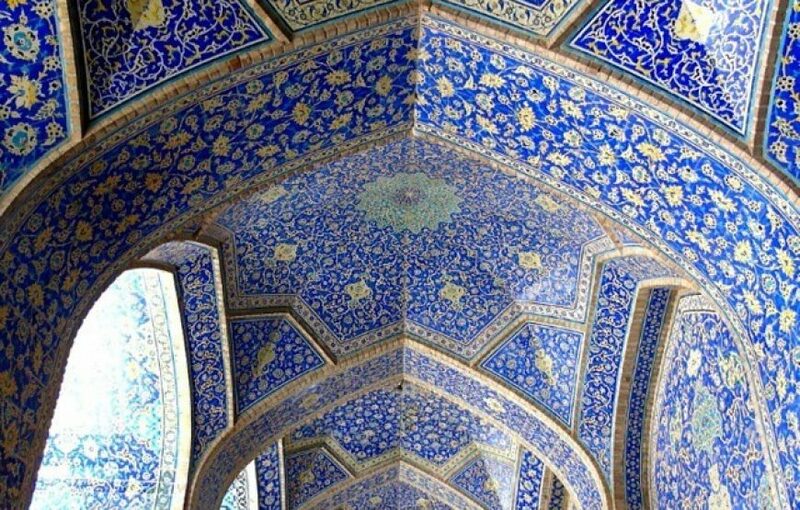 The architectures of the Palaces are so Unique between all Iranian Islamic ordonnance of those days. 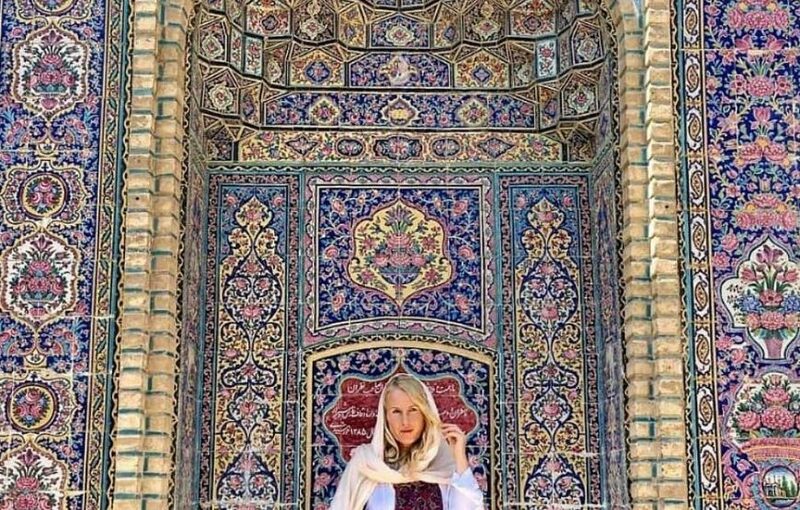 Afterwards, we go to visit the National Museum, Sardar-e Baghe Meli and finally we explore the traditional grand bazaar to see colorful Persian handicrafts. During evening flight to Shiraz. 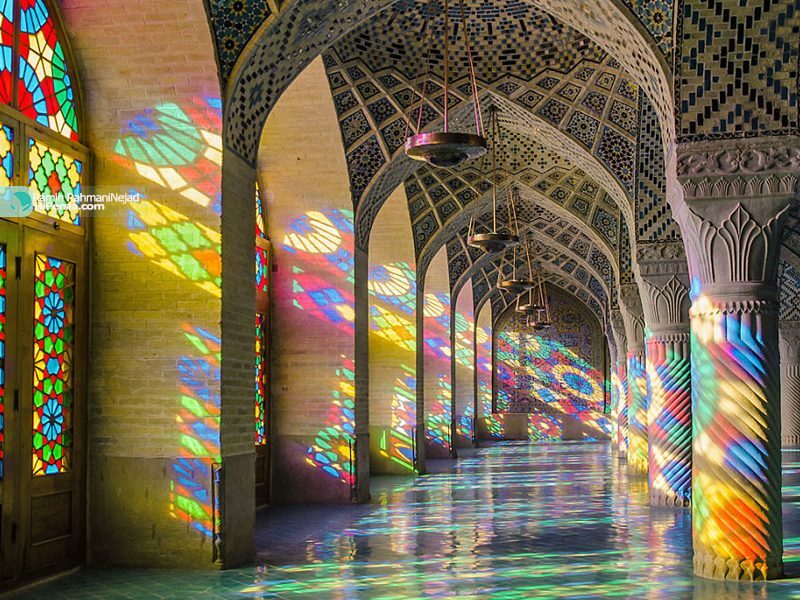 Full day city tour of Shiraz to visit some highlights of the city starting with Nasiralmolk Mosque with the beautiful sun reflection in the morning. 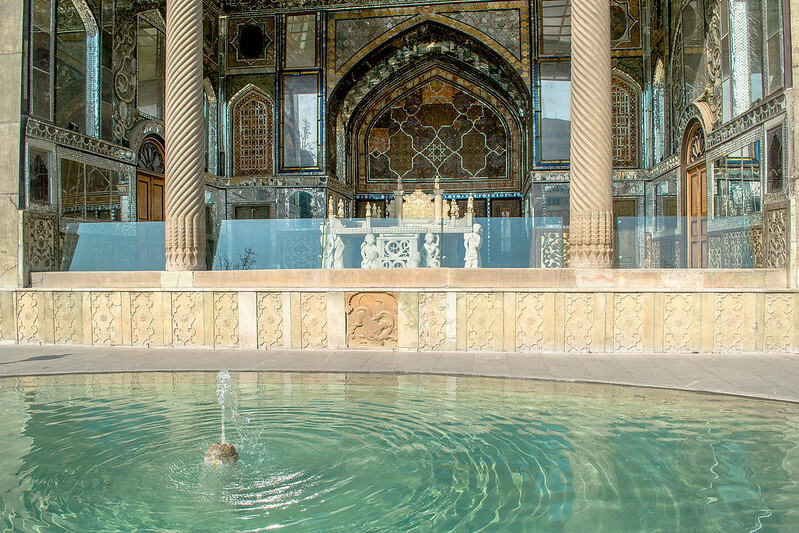 Then we visit Zand complex consist of the Citadel, Bath, mosque and traditional Vakil Bazaar. 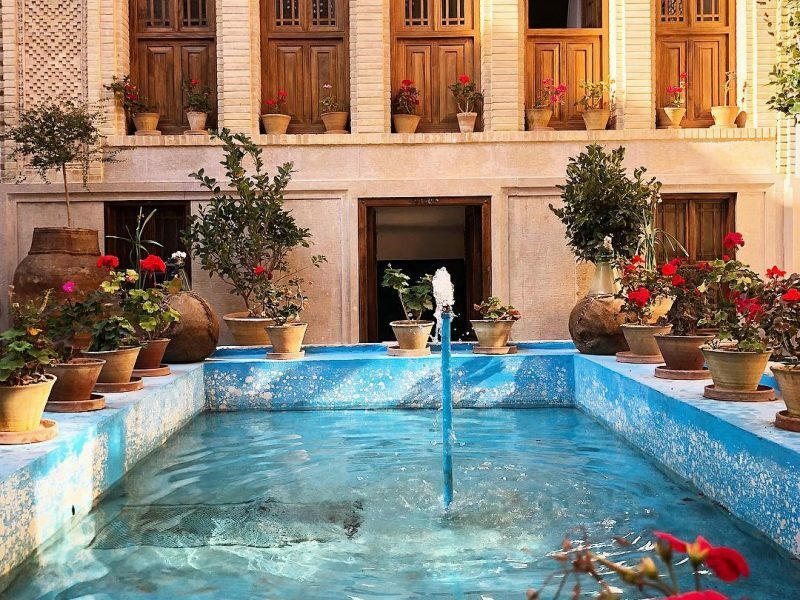 Narenjestan e Ghavam is our next destination, a garden full of sour orange trees and a magnificent edifice located at the end of the garden with special interior decoration. 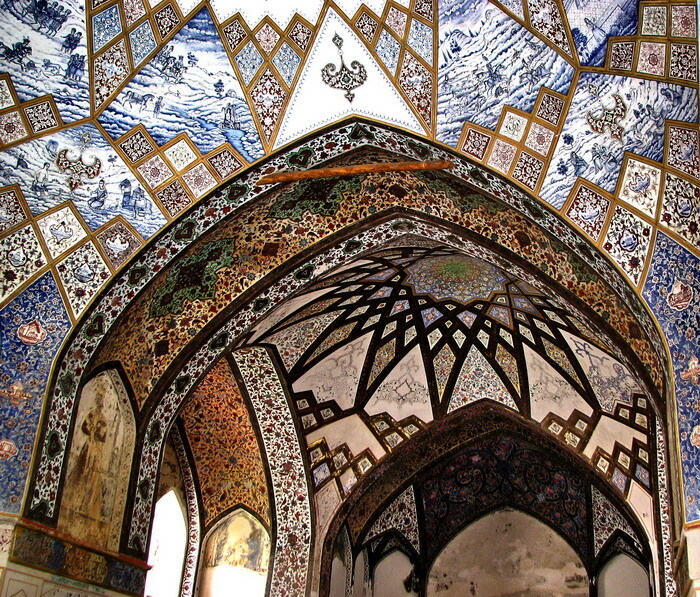 Afterwards, we visit tombs of Hafez and Saadi, great poets of the city. 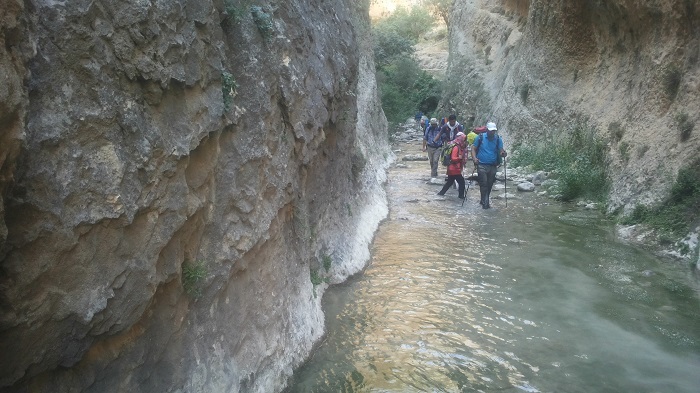 Drive to Sepidan a village with beautiful natural attractions locating not far from Shiraz to experience local life, stay with a local family to touch their daily routines and especially the local food of this region and explore the natural sites such as Margoon waterfall. Based on the time we can visit nomad black tents. 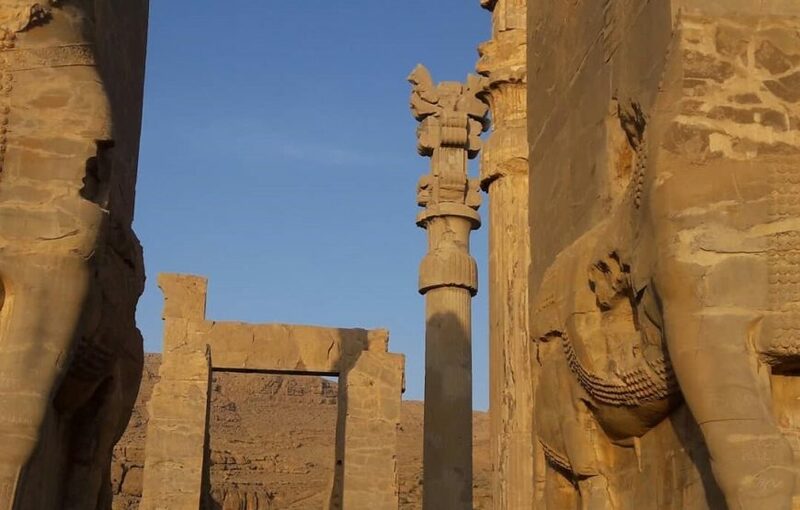 In the morning we drive (about 1:40') to Persepolis and Necropolis, visiting the masterpiece of ancient Persian empires that is UNESCO heritage site. Where you can visit ancient reliefs. 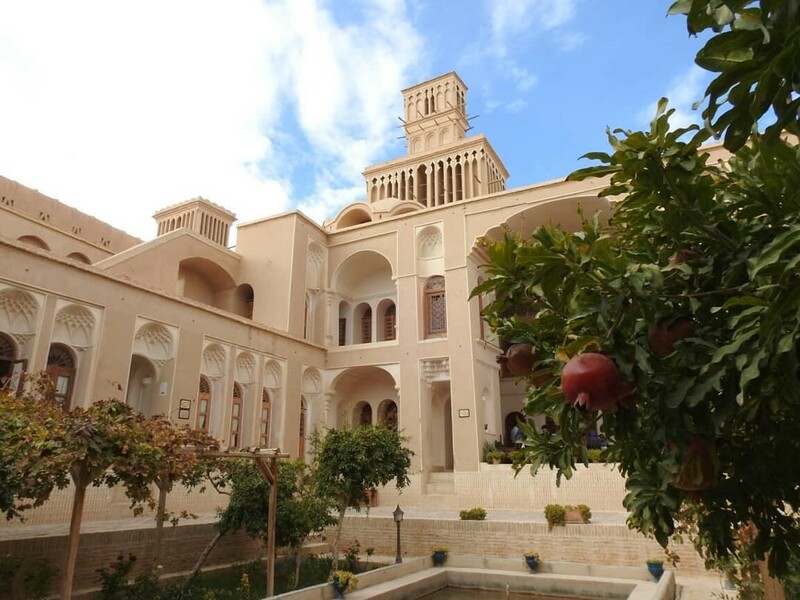 Drive to Abarkuh (about 2:40' drive), and spend overnight in one of the most important local house of Iran called Aghazadeh. 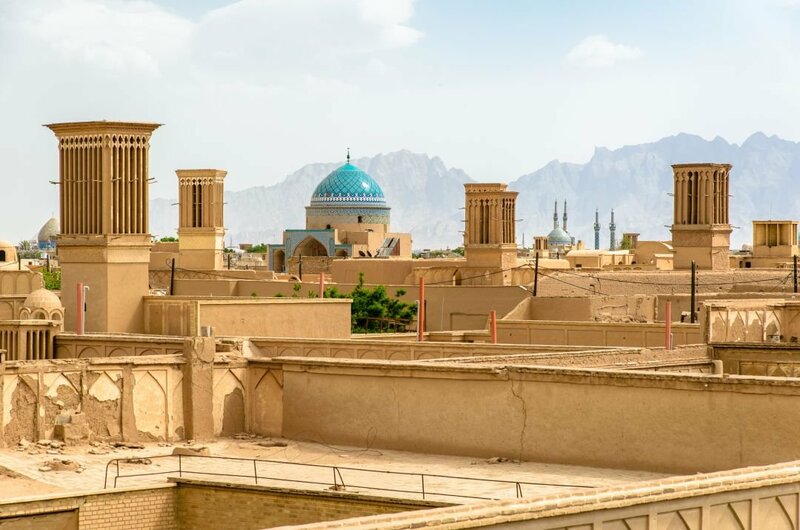 In the morning we drive to Yazd (about 2-hour drive), arriving in this ancient city which has been registered as UNESCO heritage site. visiting Tower of Silence (a kind of ancient cemetery), Amir Chakhmaq square, Zoroastrian fire temple and Zoorkhaneh (a place for ancient sport). 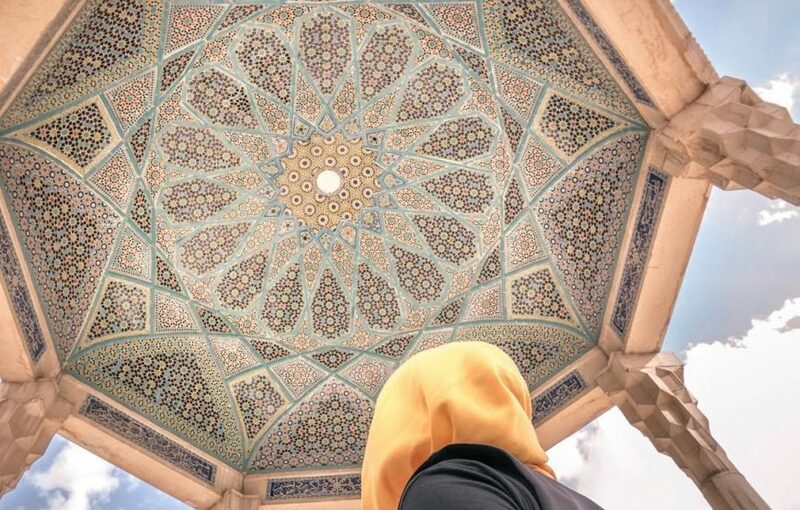 In the morning we drive to Isfahan the city of turquoise domes and the symbol of Islamic architectures during the Safavid era (about 4-hour drive). 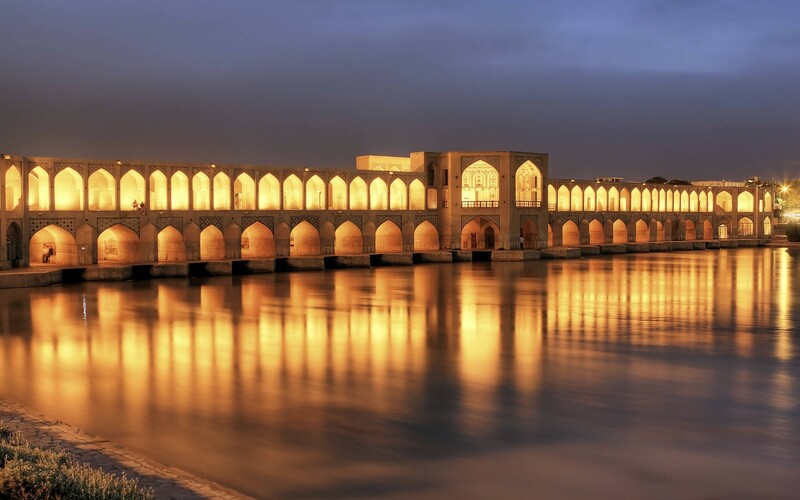 Arrive in Isfahan, we will visit Khajoo and Siosepol bridges during the evening. 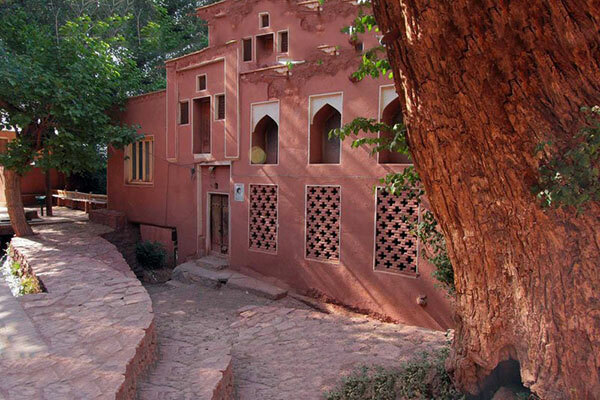 After breakfast, drive to Abyaneh (2:15' drive). It is a stair-structured village in which locals keep their customs. 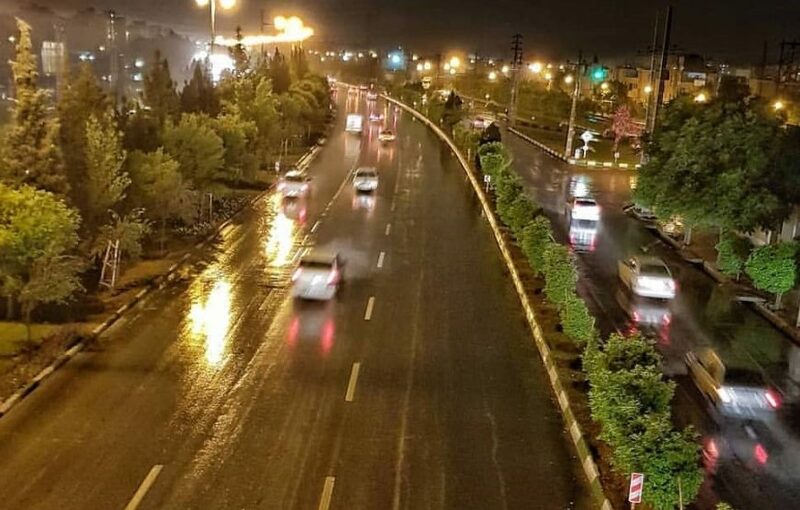 Men wear long loose black pants with long coats, and women wear flowery loose shirts, crimp skirts and colorful scarves, Keep going to Kashan (1:10' drive). 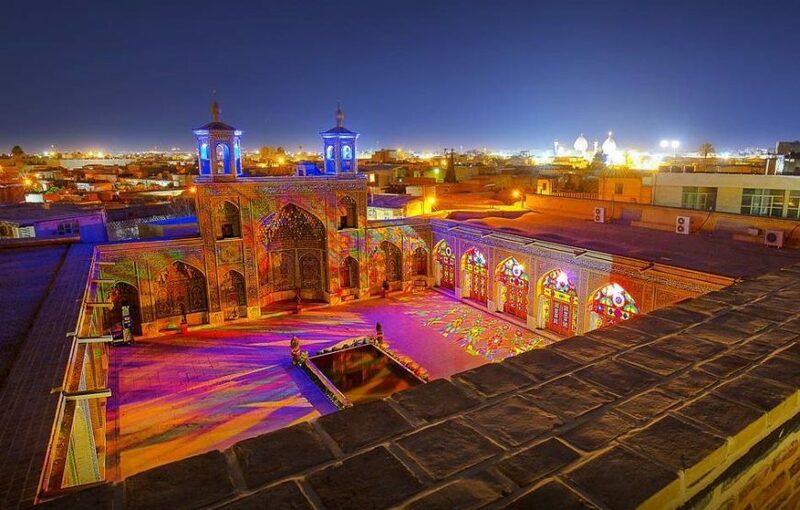 In Kashan, we will visit Fin Garden (UNESCO heritage site), and two wonderful traditional houses, Borojerdi, and Tabatabai House. 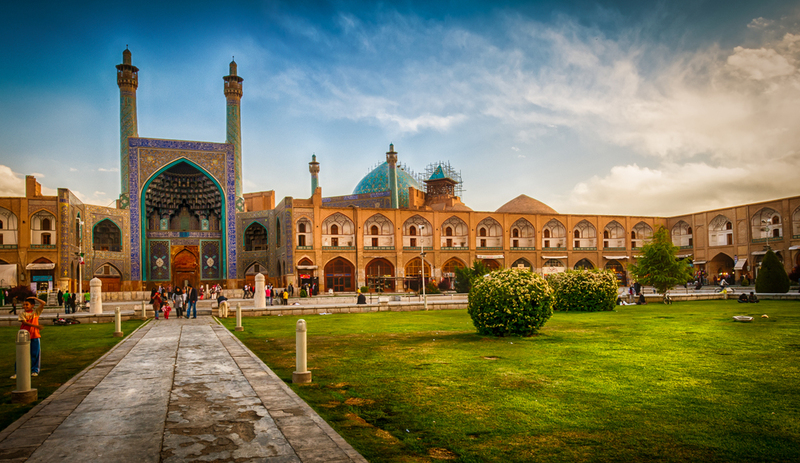 Today we leave Iran. 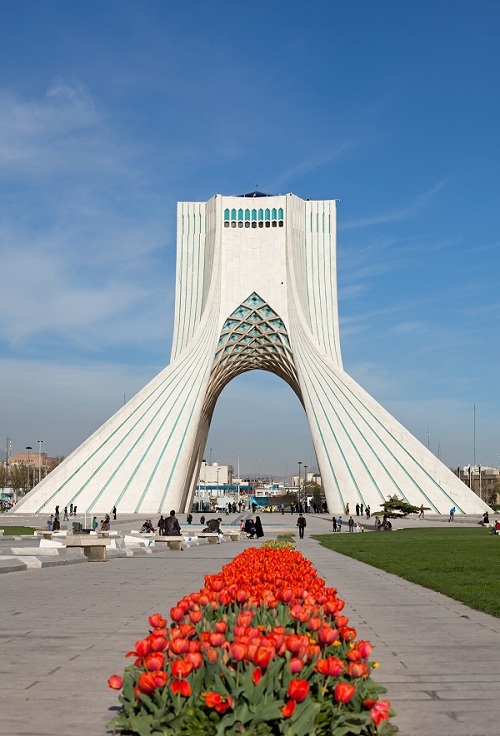 Drive to Tehran International airport for your departure flight (2-hour drive). 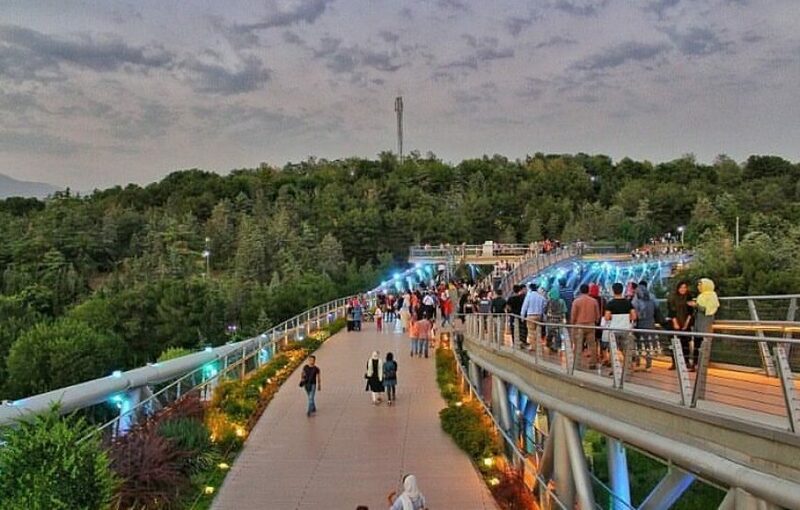 We are looking forward to seeing you again in Persia.